Hard not to love... I hope to meet these amazing ladies one day. A good bathroom book - fun to look up a tree, study its leaves, shape and bark, and then go out and try to find one as you walk around. I wish there weremore pictures. 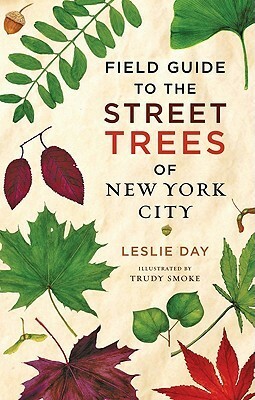 Excellent guide to New York City's trees. Photos make identification very easy. Clear and concise language. A must for tree huggers and lovers.